Now in the ownership of a private collector. 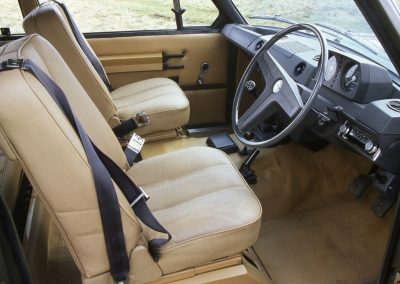 During the mid 1960s, Spen King had the idea to produce a more driver friendly Land Rover, by using the long travel coil springs from the latest Rover 2000 saloon car. This idea was shared with colleague Gordon Bashford, and the two of them came up with a design for a 100” wheelbase station wagon vehicle. 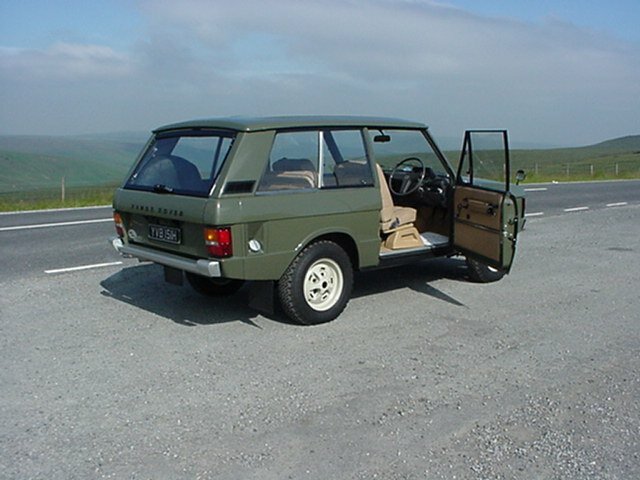 At the same time, William Martin-Hurst (Rover’s managing director) had commissioned a review of the company’s worldwide markets – which concluded that the coming trend in the USA was for “four wheel drive leisure vehicles” – exactly the type that King-Bashford 100 inch station wagon was intended to be. It was also likely that other markets would follow this US trend. 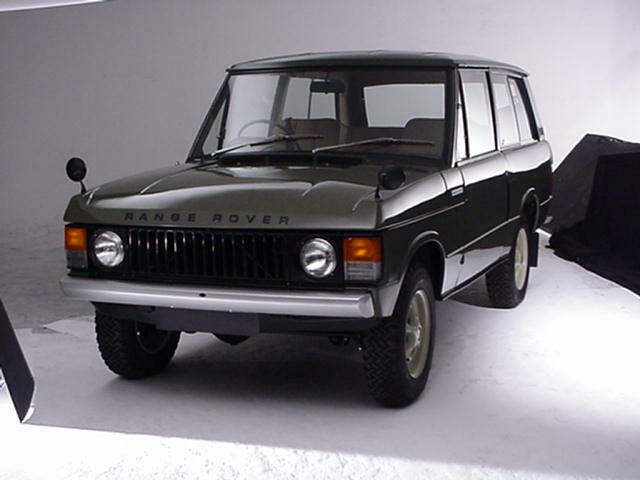 1966 saw a formal project set up at Rover to develop the new vehicle. By 1970 – the vehicle was ready to enter production. 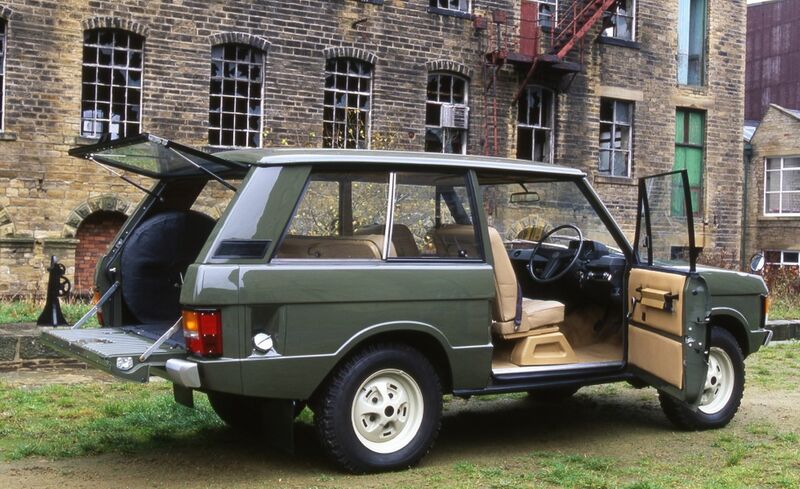 There is often myth and confusion surrounding the early Range Rovers, prototypes, pre-production, “Velars” and press vehicles. 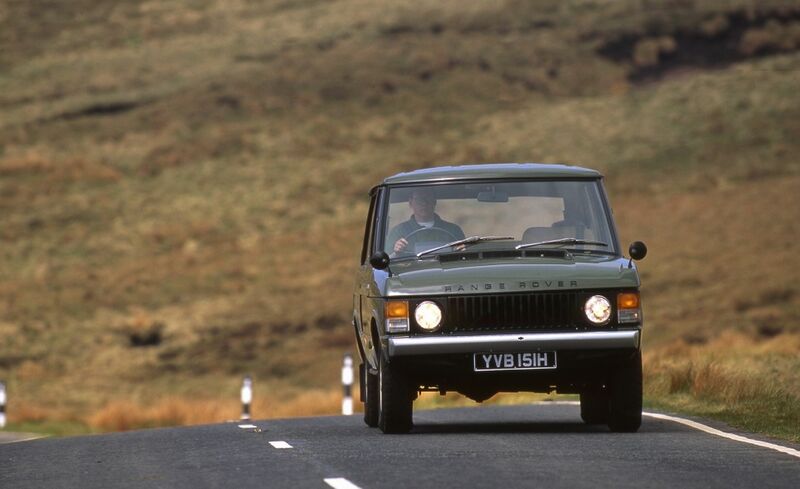 There were 7 prototypes built, between 1967 and 1970 – of these 2 are known to survive. 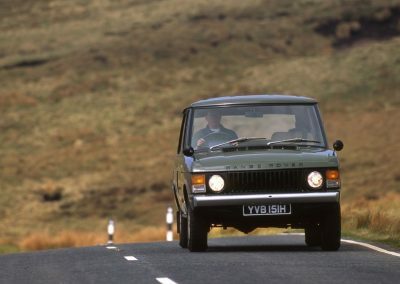 The name “Velar” (Italian = To Veil, to Cover”) was used to conceal the identity when necessary of the prototypes and the Pre production (YVB registered) vehicles. 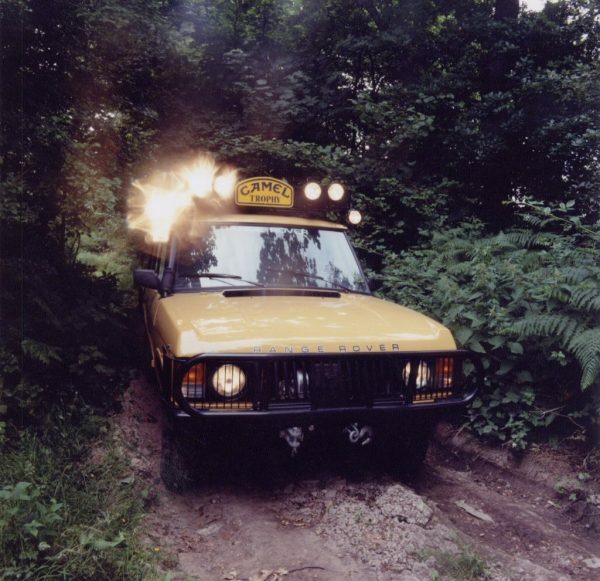 The “YVB” registration numbers were secured from the Croydon Issuing Authority, in a further attempt to disguise the vehicles if they went on the road. There then followed 20 “Press Launch” cars registered NXC 231H to NXC 250H. 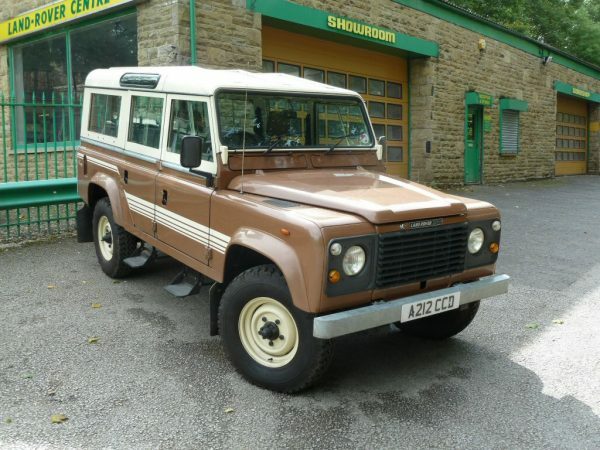 YVB 151H is the first of the pre-production vehicles, chassis number 35500001A – production line vehicle No 1 – requisitioned 26th September 1969 and built 24th November – 17th December 1969. First registered 2nd January 1970. 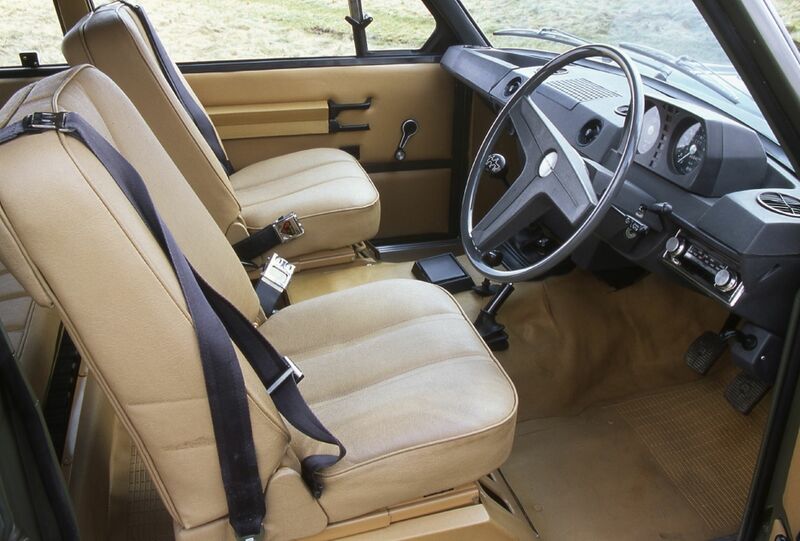 As was the case with the first 3 chassis numbers – it also has corresponding engine, gearbox and axle numbers – in this case 35500001. 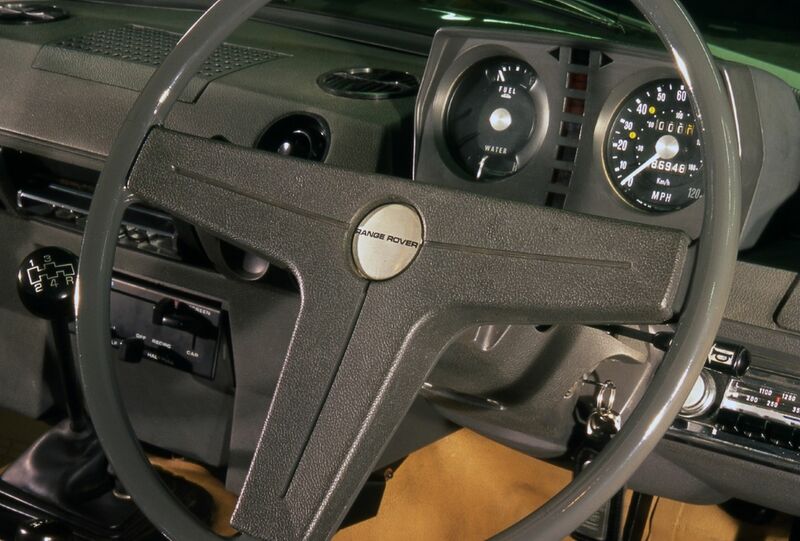 Because the project had been pushed forwards by some 6 months, at the time of build, some production items were not yet available – namely the seats and the textured dash board. 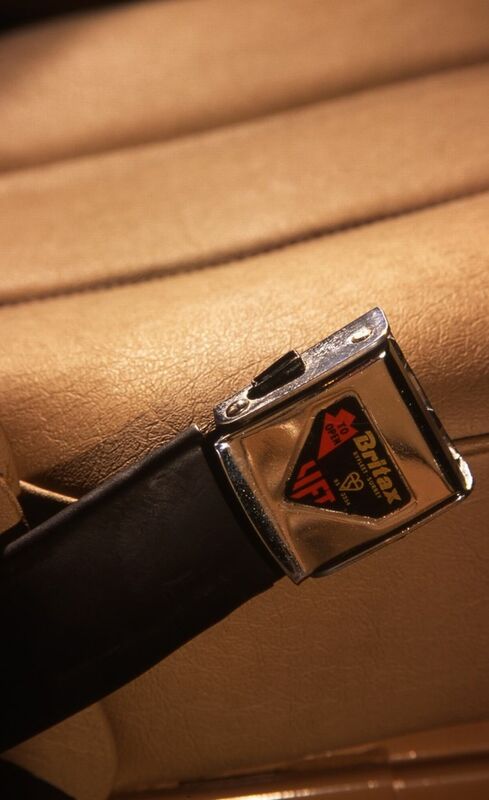 The seats were originally finished in vinyl – rather than the pvc Palomino items and the dash was the smooth prototype style – which was later replaced with the correct production item. 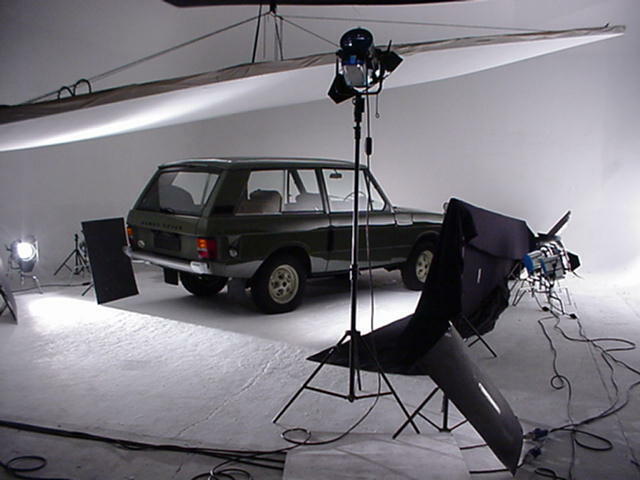 YVB 153H (Chassis No 3) and YVB160H (chassis No 8) were the first two vehicles to be completed to “production” specification, as publicity required a Blue and a Red vehicle for the promotion photography. 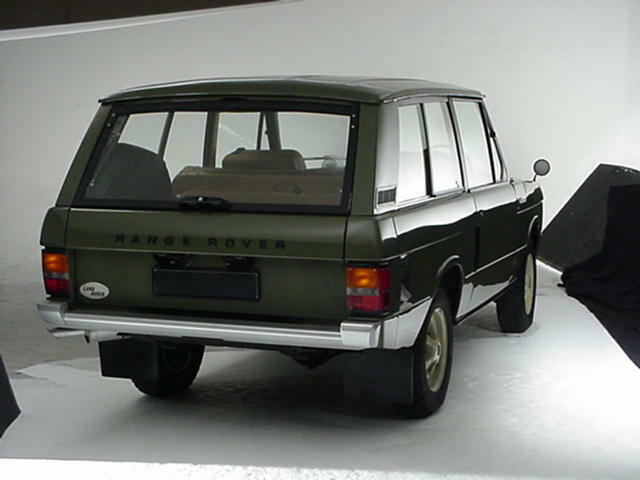 YVB 151H was originally built in Olive Green – a colour which did not make it into the production pallet. 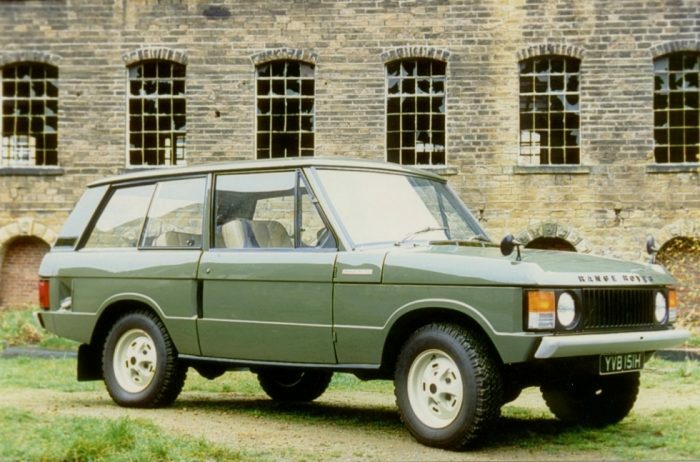 Michael Forlong – The producer of the two Range Rover promotion films “A car for all reasons” and “Sahara South” was to become the first private owner of “No 1” on 8th April 1971. 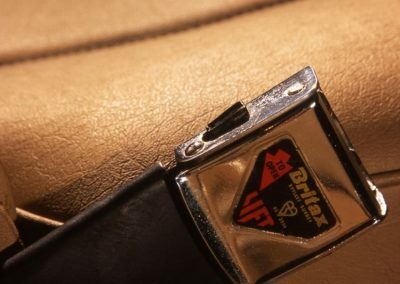 Before taking procession, the car was resprayed into the production colour of Bahama Gold, and the textured dash was fitted. 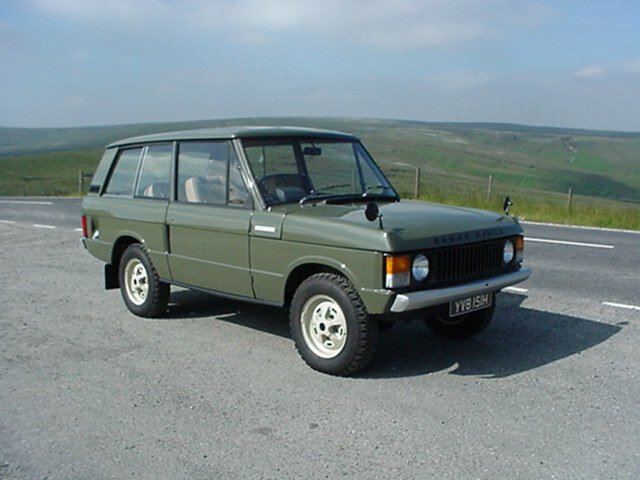 Contrary to the information in the latest book “Range Rover – The First 50” the private registration number WGA 71 was allocated to “151” in November 1975 when the vehicle passed to Mr. Walter George Ansell” of Belvedere, SE London. 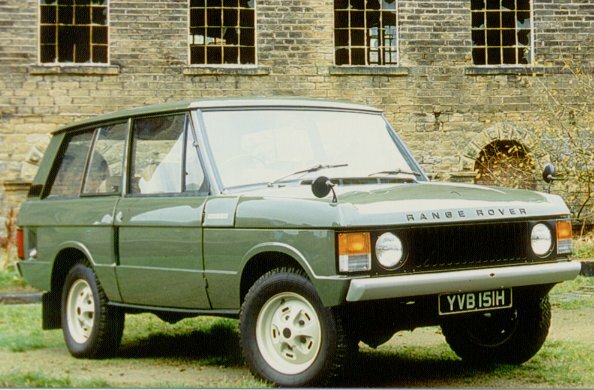 Before disposing of the Range Rover in 1979 to the next owner (a farmer in Kent) the WGA 71 number was replaced with an age related number EGU 16H, and so the identity of “Range Rover No 1” was inadvertently disguised for a further 6 years. During the mid 1980s, interest in the early Range Rovers was beginning to build, especially in the survival and location of these very early pre-production vehicles. 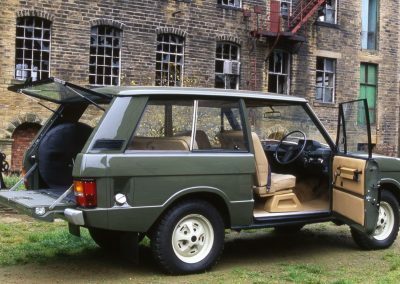 To that end, a similar Range Rover was mocked up with the registration YVB 151H by enthusiasts in a bid to try and trace Chassis No 1 – Unaware of course, that at the time, the original registration number had of course been “lost” – and also that the vehicle was no longer in its original “Olive Green”. 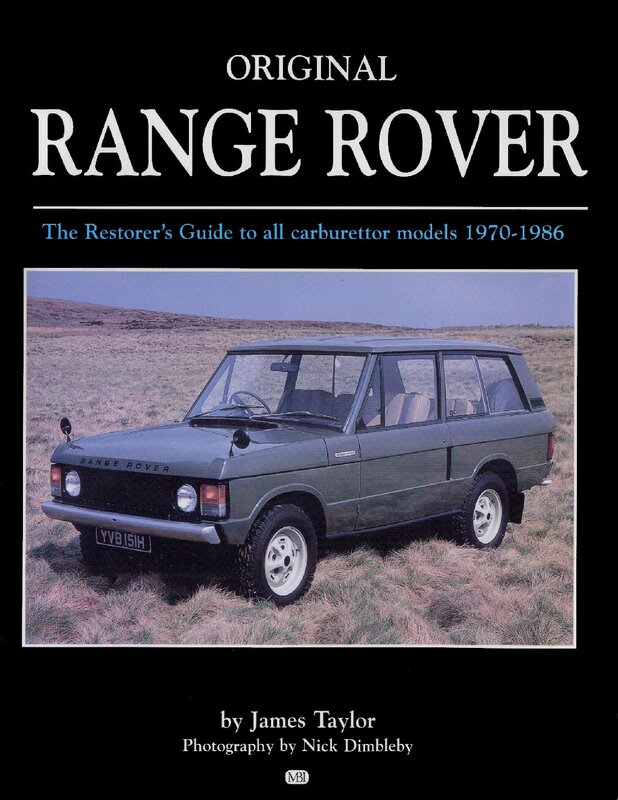 It was in 1985 that a chance phone call to Chris Greenwood, a friend and at the time business partner of the current owner – Peter Garside – Land Rover Centre – that led to the “Rediscovery” of Range Rover No 1. There then followed a 6 year, ground up, every last nut and bolt restoration. There is a photographic record of this restoration, which includes photos of some parts date stamped as early as April 1969. 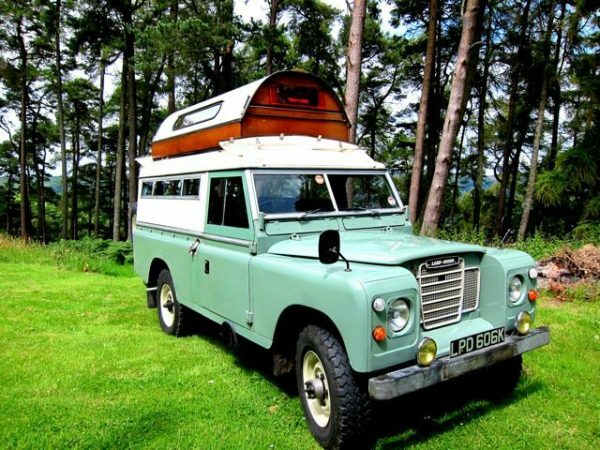 Unusually, the vehicle retains all its “matching numbers” components; chassis, engine, gearbox, and axles, as well as the original aluminum bonnet, and the original body shell. 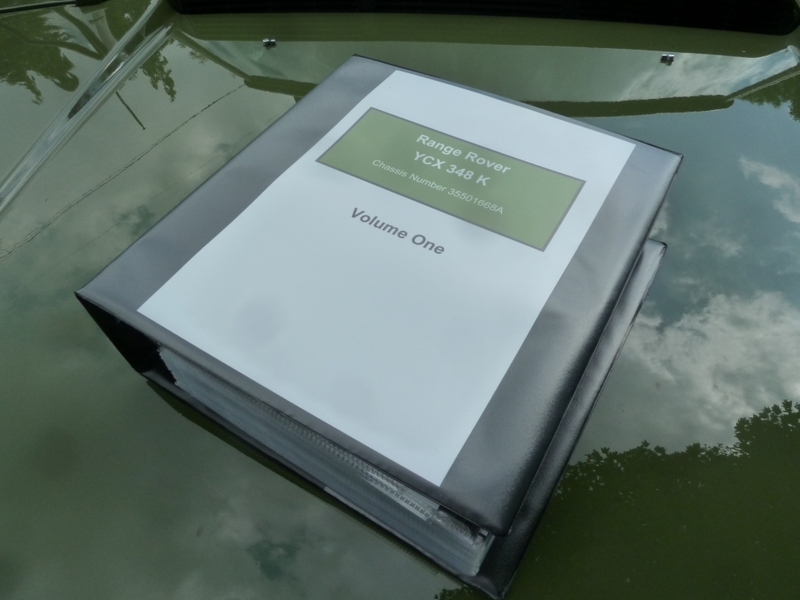 In 1997, with much help from Geof Miller (The lead engineer on the 100 inch project) we were finally able to persuade DVLA to re-issue and re-unite the original registration number YVB 151H due to the significant historic interest of the vehicle, and the importance and relevance of the “YVB” registration number. 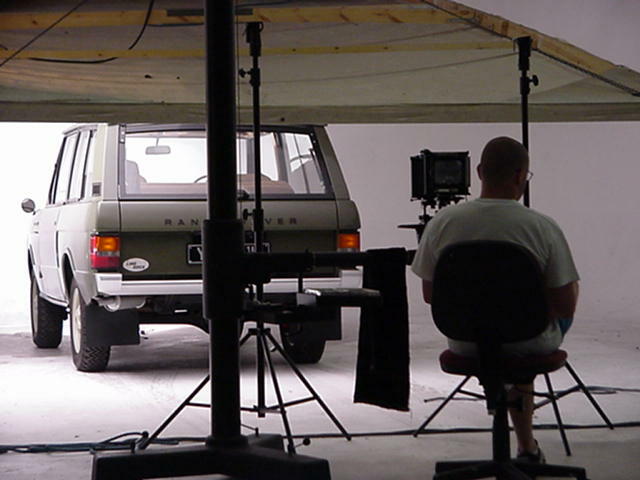 Since 1991, the Range Rover has been on display in the showroom of Land Rover Centre Huddersfield, and has ventured out on a limited number of occasions for photographic and video promotion work.